This is a true story about the making of ‘The Room’ – the cult classic described as the ‘Citizen Kane of bad movies’. It’s a buddy comedy about two outsiders chasing a dream. When the world rejects them, they decide to make their own movie – and it’s a movie so wonderfully awful due to its unintentional hilarious moments, meandering plots and terrible acting. 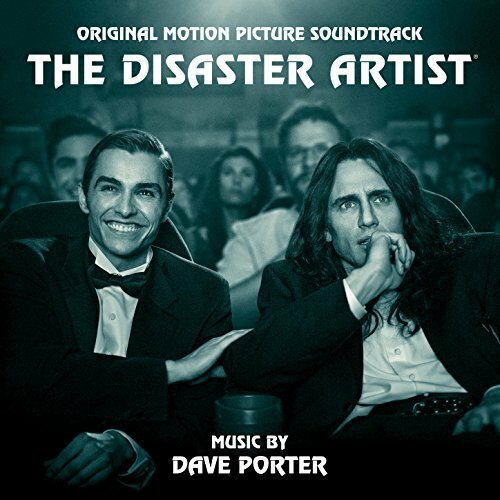 The movie soundtrack of The Disaster Artist was released on December 8, 2017 by WaterTower Music.